Story-Time. 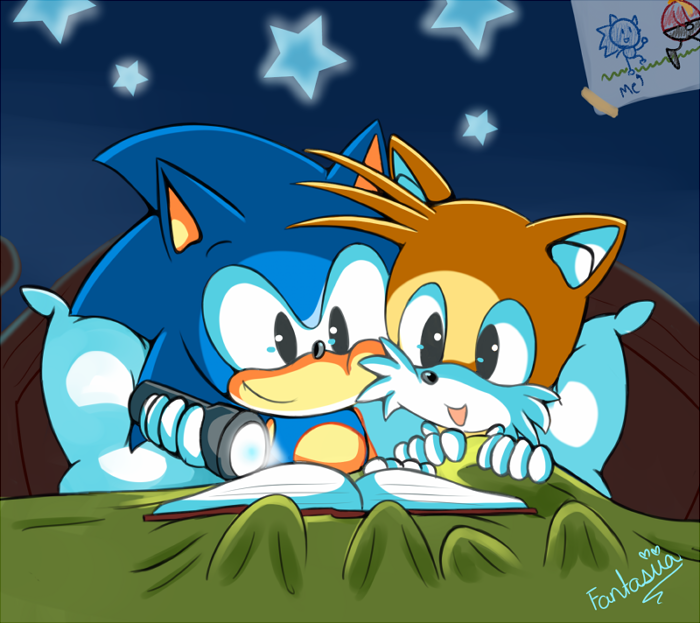 A cute pic of Sonic and his little brother Tails.. Wallpaper and background images in the Miles "Tails" Prower club tagged: tails cute sonic little. Awwwwwwwwwwwwwwwwwwww Tails you LITTLE CUTIE!!!!!!!!!!!!!!!!!!!!!!!!!!!!!!!!!!!!!­! I think i already uploaded this! Tails is so cute. I think he would do well in a zombie apocalypse.